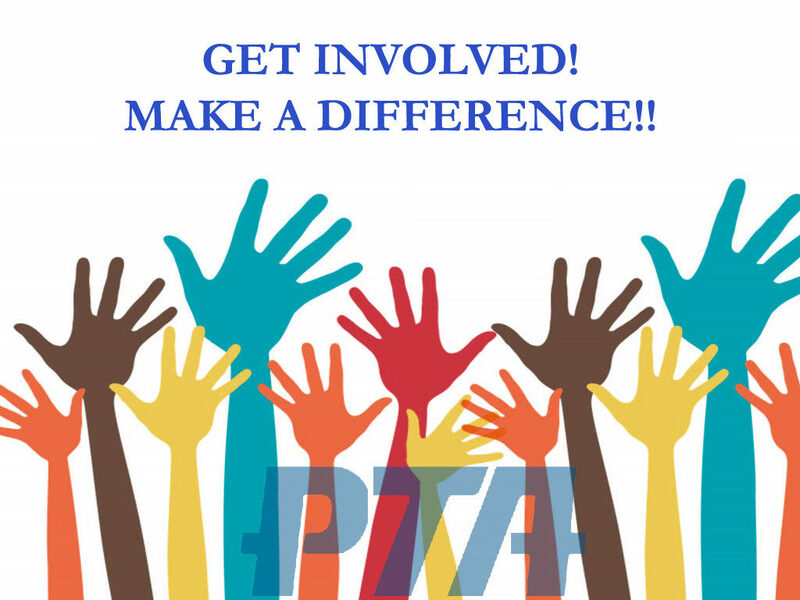 The 15th District PTA is searching for talented PTA/PTSA members who are interested in joining the 15th District PTA Board of Directors. Officer terms will be July 1, 2019 to June 30, 2021. We know that there are many dedicated and talented volunteers in our city who have been involved with their local PTAs/PTSAs and feel that they have much more to give. If you are interested or know someone who would be interested, please let us know by applying online here. Here is a hard copy if you prefer that method. If you have any questions, please call the district office at 502-485-3535.